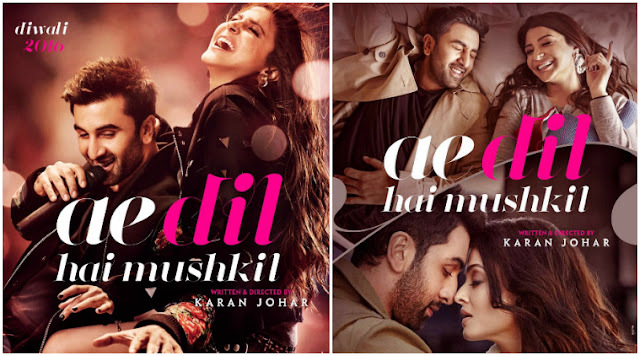 Ae Dil Hai Mushkil had a decent second weekend of 16.25 cr nett which has taken its total to around 94 cr nett plus. The fall from first weekend is just 52% but it was pre Diwali and dull collections. The second weekend numbers are the fourth highest of 2016 after Sultan, Airlift and Rustom.